The introduction of the class goes here. 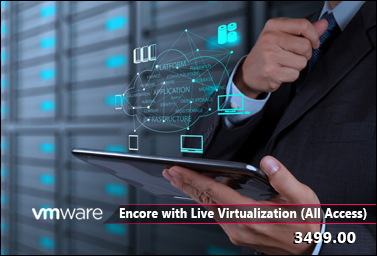 This Package will give you access to all the Encore with Live Virtualization (All Access) courses starting from beginner to expert. Student will have a one year access to the whole library to study at their own pace. 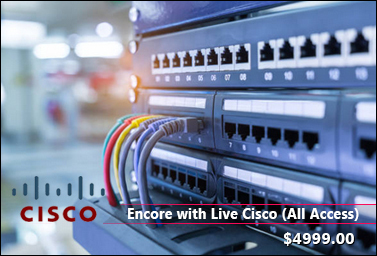 This Package will give you access to all the Cisco courses starting from beginner to expert. Student will have a one year access to the whole library to study at their own pace. 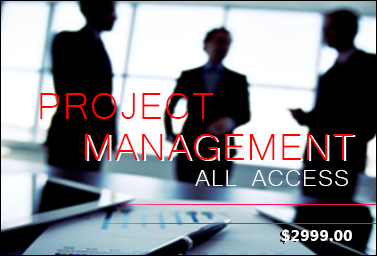 This Package will give you access to all the Encore with Live Project Mgmt (All Access) courses starting from beginner to expert. 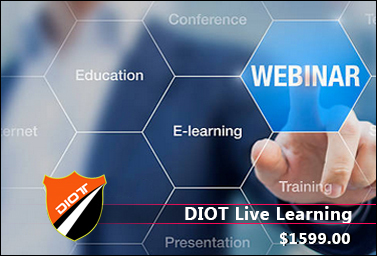 Student will have a one year access to the whole library to study at their own pace. 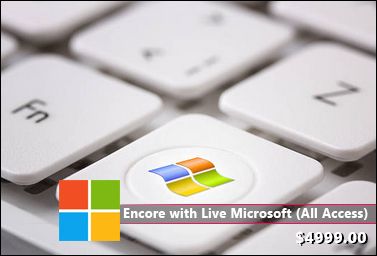 This Package will give you access to all the Encore with Live Microsoft (All Access) courses starting from beginner to expert. Student will have a one year access to the whole library to study at their own pace. 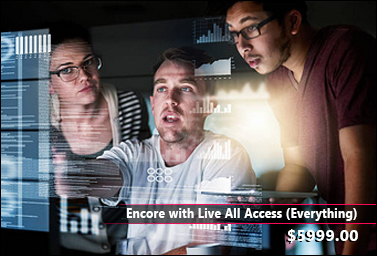 This Package will give you access to all the Encore with Live All Access (Everything) courses starting from beginner to expert. Student will have a one year access to the whole library to study at their own pace.